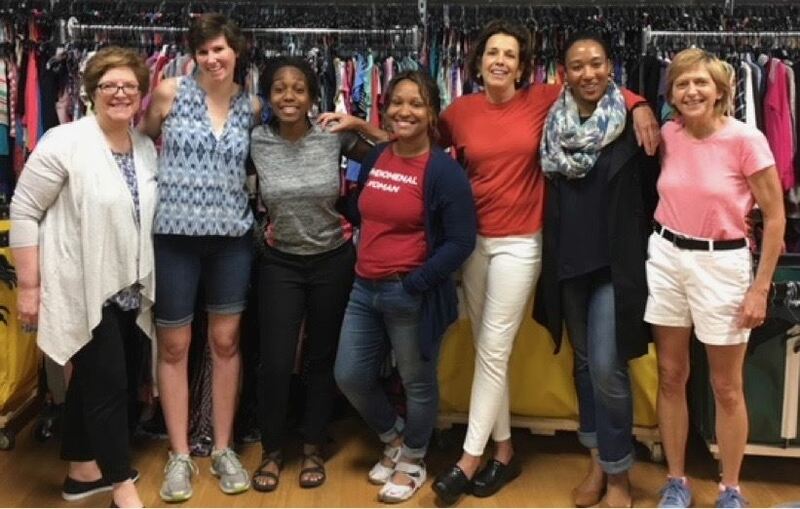 Would you like to hear from one of our grantees and also learn more about how you can get involved with The Philanthropy Connection, a women's collective giving organization made up of some of the most dynamic and involved women in the Boston area? Through the power of pooling the donations of its members, TPC has been able to give more than $1 million in five short years to local organizations that serve low-income, marginalized populations. We welcome the opportunity to share more with you about TPC and its mission. We hope you are able to join us and TPC grantee Adolescent Consultation Services, which supports and empowers court-involved children and families by providing mental health services to help them envision and work toward a better future. Light food and beverages will be served. Seating is limited, so please sign up today!